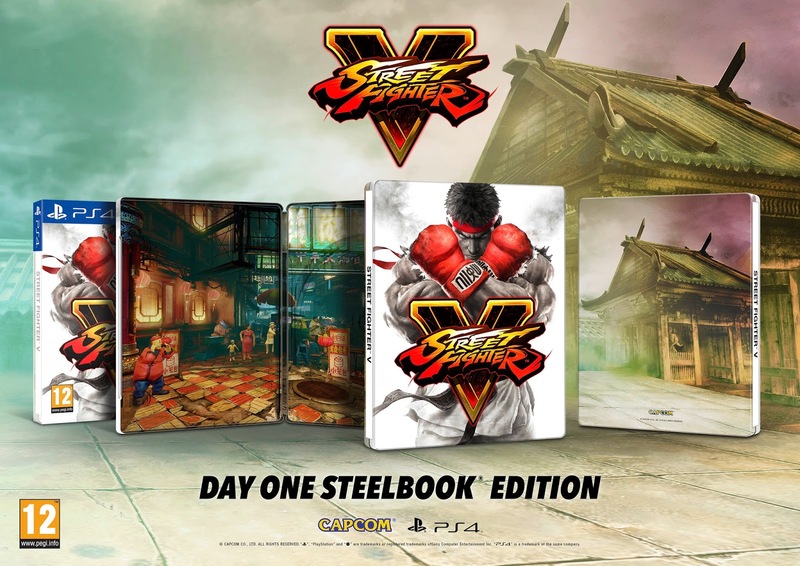 Day one Steelbook edition for Street Fighter V to be available across Europe this February. 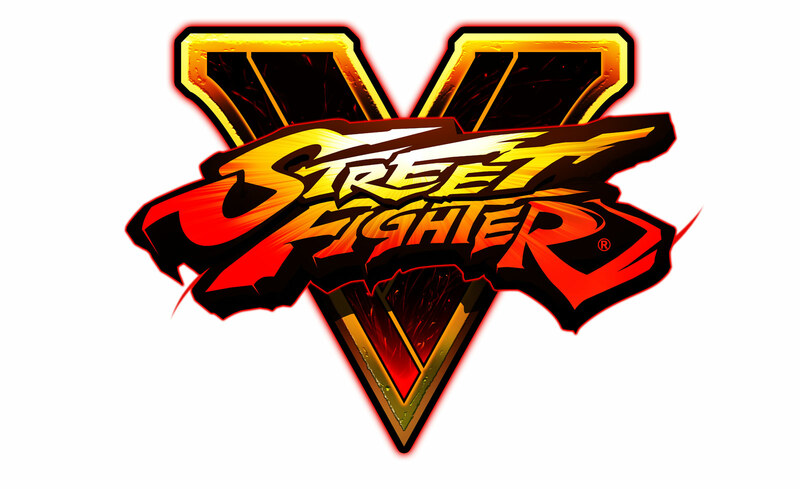 Capcom Europe recently a slick looking package for those legendary warriors that are looking to pick up Street Fighter V as soon as its released. 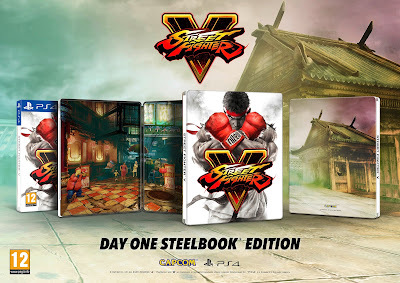 The day one steelbook edition which will only be available across Europe contains all the content from the game, packaged up in a special Ryu themed box which showcases the titles iconic China stage. A must have keep sake for all Street Fighter fans collections.